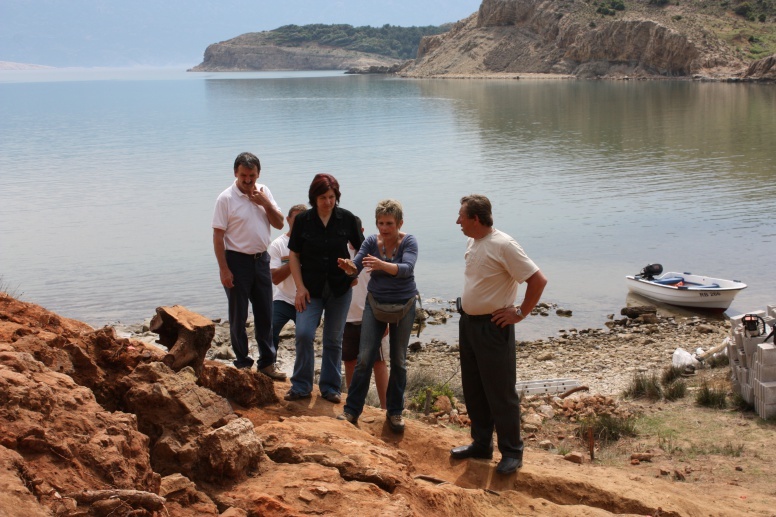 The first information about the existence of an antique economic facility in the Podšilo cove came from local inhabitants who reported finds from the Greek period. This was complemented by field surveys in 2005, when the structure of a vaulted dome of a kiln chamber was observed above the topsoil adjacent to the seashore. 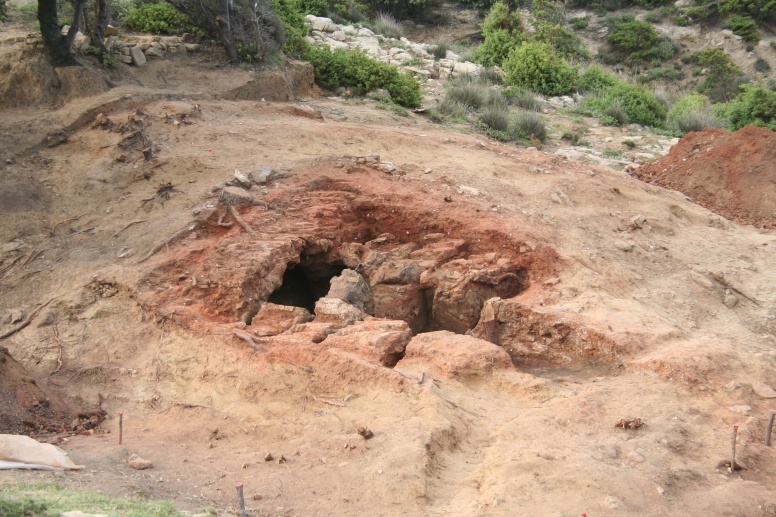 In the investigations carried out in 2009 the construction features of a Roman kiln were defined, as well as its technological features, based on which it was classified as a two-part rectangular kiln with a central channel, Cuomo di Caprio IIb. This vertical kiln in Lopar consisted of: external walls, a stoking channel (praefurnium), a combustion chamber and a firing chamber. The latter two were divided by a perforated partition and a covering cap. The kiln is preserved to the level of the perforated partition. The stoking channel, combustion chamber, the external (enclosing) walls of the kiln and the interior pilasters were sunken into the virgin soil, which was the reason why they were preserved. 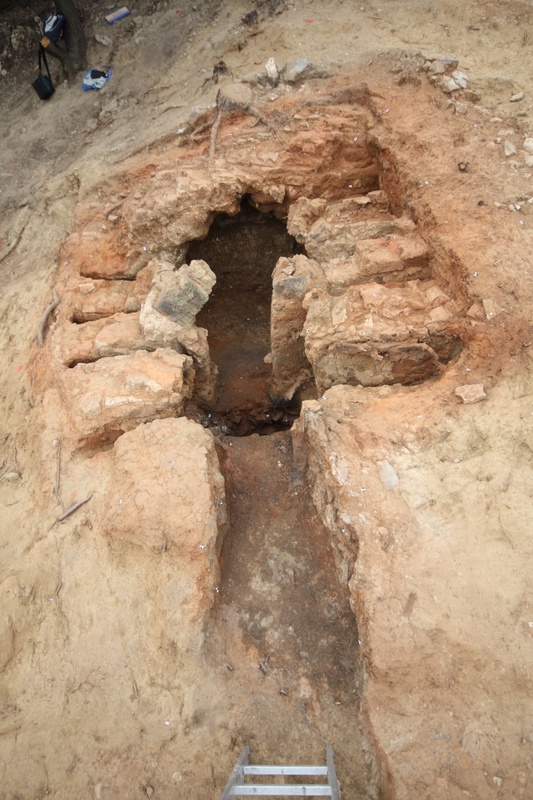 The results of the analyses show that the Lopar kiln was operative during the latter half of the 3rd century within a rustic economic and residential complex. 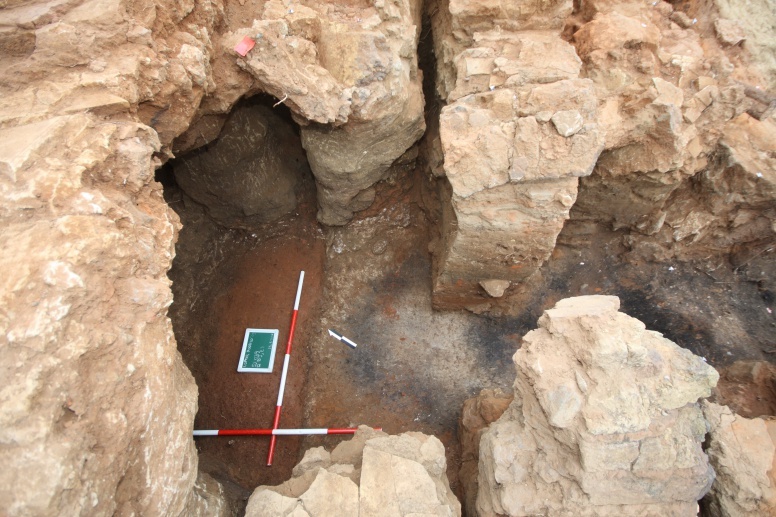 Based on the discovery of the ceramic kiln in the Podšilo cove in Lopar and the field surveys in the hinterland of the cove, new understanding was gained about one of the production centres of ceramics on the island of Rab. The importance of this find comes particularly to the fore in its local features, thereby complementing the map of previously documented and presumed ceramics workshops on the coast and islands of the Roman province of Dalmatia. It has been concluded based on the field surveys that also other antique facilities in Lopar played a role in the economy, and their purpose depended on natural preconditions and the availability of raw materials in a given micro-unit. Situated in the northern part of the island of Rab, Lopar occupies an exceptionally good position in terms of geography and communication. In terms of communications, it is oriented towards the opposite coastal strip below the Velebit Mountain and the south-eastern part of the island of Krk. The poorer connections with the administrative centre and the remaining parts of the island were the reason for Lopar’s orientation towards its own sources of livelihood, which was partly reflected in its cultural and historical particularities.